News - AEAI: The Art Education Association of Indiana, Inc.
By joining the AEAI Listserv, you will receive the most up-to-date information on scheduled workshops, conferences, advocacy issues, teacher positions, and other vital aspects that are related to art education in Indiana. Subscribe to AEAI Google Groups. If you are already a member of Google, just log in and search for the "AEAI" group. If you are not a member, join Google Groups and then search for the AEAI group. If you have any problems, contact Leah Morgan. 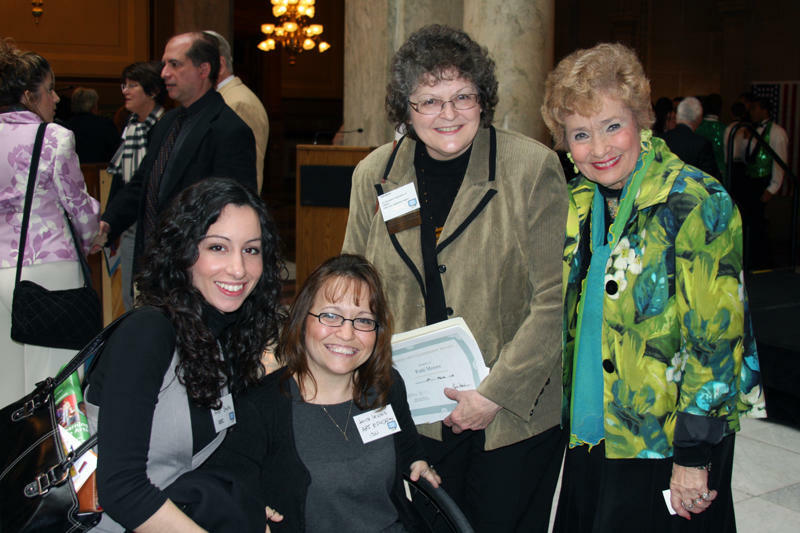 Tuesday, January 27th, is Indiana's Art Advocacy Day, at the Statehouse. I am hoping that many of us will be able to attend to show our strong role as an organization and let our legislators know the importance of the Arts. If you plan on attending please let me know at president@aeai.org More details to come. If you have photos of students working or with work please forward those on to me or Suzanne Whitton so that we can add them to Contact and our YAM scrapbook. Available for 3 Graduate Credits through Herron School of Art, or 40 PGP/Continuing Education points. AEAI is looking for nominations of individuals who demonstrate a commitment to excellence in art education and supporters of the AEAI community with a series of awards that are presented annually at the state conference. CLICK HERE to find out more information about awards and nominations. 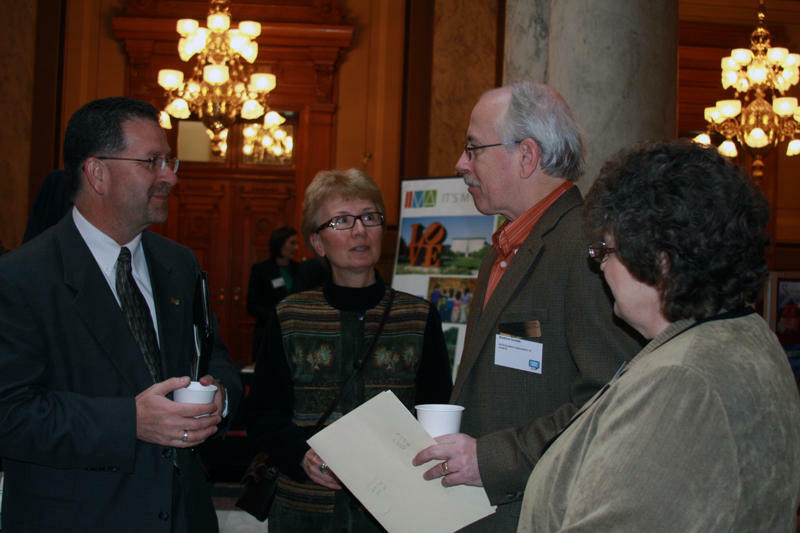 Join the Indiana Department of Education's (IDOE) Learning Connection and sign up for the "Art Education" community or group. As a member of this group you can send announcements to members of that group. You can also post items to the "Files and Bookmarks" section. At the present time, there is a file concerning "RISE" that may be of interest to all special area teachers.